Salt Lake City, Utah – June 21, 2018 – Monnit Corporation (www.monnit.com) today announced the release of a new high accuracy wireless voltage meter designed for commercial and industrial applications. 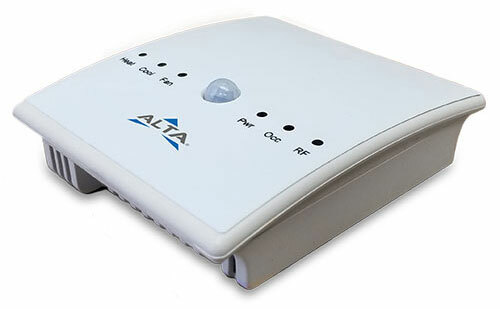 The ALTA Wireless 0-200 VDC Voltage Meter capable of measuring the voltage off another device, battery, or power supply with 0.01V resolution. This sensor is capable of measuring voltage up to 200 VDC by connecting the leads on the sensor to the positive and ground terminals of the device or power source being measured. The new sensor complements Monnit’s existing line of ALTA Enterprise Grade “Internet of Things” Solutions. ALTA products offer four times the wireless range (1,200+ feet, non-line-of-site) and much stronger battery life than traditional sensors (12+ years on two AA batteries). ALTA products also use Monnit’s Encrypt-RF™ bank level security, featuring 256-bit exchange and AES-128 CTR for all data messages. LAS VEGAS, NV and SALT LAKE CITY, UTAH – June 06, 2018 – At Realcomm 2018, the leading conference focused on technology, innovation and automation for the Commercial and Corporate Real Estate and Facilities industries, Monnit Corporation (www.monnit.com) today announced that their award-winning ALTA wireless products have been upgraded to version 10.22. This new firmware implements several advancements and provides a 20 percent increase in battery life. Lab and in-field testing validated that ALTA sensors will last 12.5 years on two standard alkaline AA batteries when transmitting data every 10 minutes. ALTA products offer four times the wireless range (1,200+ feet, non-line-of-site) and much stronger battery life than traditional sensors. 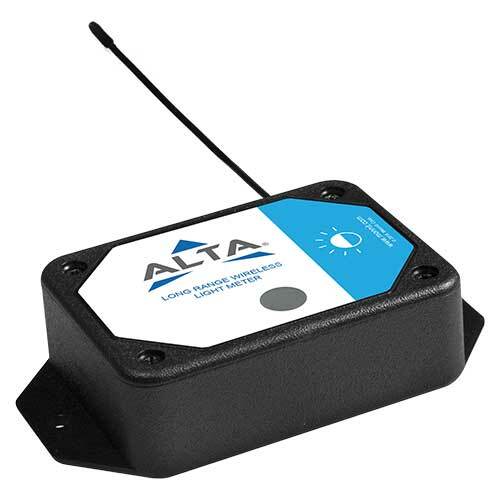 ALTA products also include bank level security for data transmissions, onboard memory for data logging (if a sensor is out-of-range), and over-the-air updates allowing for remote maintenance and feature enhancements. All of Monnit’s wireless sensors include free basic iMonnit online sensor monitoring with SMS text, voice call and email alerting. For more information on Monnit’s ALTA sensors, gateways and remote monitoring software, call (801) 561-5555 or visit www.monnit.com/alta. 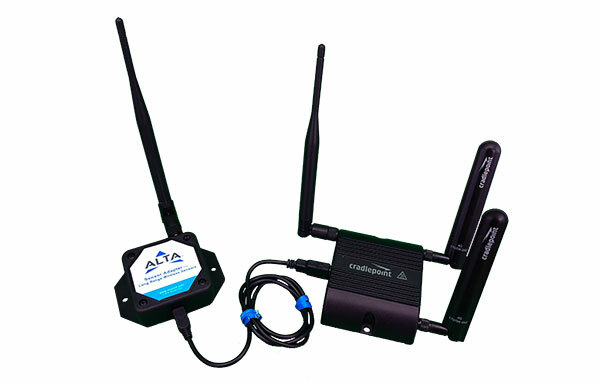 Monnit provides ALTA products to OEM’s and resellers through the IoTvantage™ business partner program which allows for volume discounts and private branding of both the wireless hardware and online monitoring software. Learn more at www.monnit.com/partner. Salt Lake City, Utah – May 2, 2018 – Monnit Corporation (www.monnit.com) today, announced it has been named an IoT Innovations 2018 winner by Connected World magazine for its IoTvantage™ Business Partner Program which allows for cobranding, private branding, collaborative marketing, custom sensors, advanced software and analytics and special and integrated volume discounts of both wireless hardware and online monitoring software for OEM’s and Reseller’s. Monnit’s IoTvantage program allows partners to private label and sell a turnkey solution as their own. Market-ready kits allow distributors and resellers to stock or drop-ship use-case specific kits that require less than 5 minutes setup time. Kits are available with either cellular or Ethernet connectivity and wireless sensors specifically designed for the specific use case, such as property management, commercial refrigeration and data center monitoring. The editorial advisory board and the judges at Connected World evaluated products based on a number of criteria to identify the newest, most creative, and technologically advanced products, services and platforms on the market. View the Winners. Salt Lake City, Utah – April 19, 2018 – Monnit Corporation (www.monnit.com) today, announced the release of a new wireless light meters for their ALTA – leading enterprise-grade Internet of Things (IoT) solution. The ALTA Wireless Light Meter uses a highly sensitive photo-diode to detect and measure the intensity of light around the device. The light meter is capable of measuring the intensity of light from 0 – 82,000 lux (luminescence/unit area). The sensor is also capable of alerting upon detection of a change in lighting conditions. The data is stored in the online system and can be reviewed and exported as a data sheet or graph. Notifications can be set up through the online system to alert the user when light is present or not with the ability to only notify within time of day parameters. Perfect for light sensitive applications like museum and art gallery light monitoring. ALTA products offer four times the wireless range (1,000+ feet, non-line-of-site) and much stronger battery life than traditional sensors (10+ years on two AA batteries). ALTA products also use Monnit’s Encrypt-RF™ bank level security, featuring 256-bit exchange and AES-128 CTR for all data messages.